Well, that is now history as far as the fishers’ livelihoods are concerned! 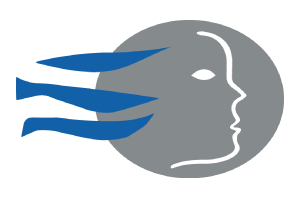 LIFE’s call for action by the decision-makers in the last Baltic fisheries Council in October 2018, based on thorough analysis of different drivers of the stock situation, largely went unheeded. Things have gone from bad to worse since that time. Already last November, a drastic deterioration in the situation of the stock was visible thorough increasingly empty cod nets of many fishers. This was confirmed by the annual series of research cruises organized by the national scientific institutes. Thanks to the timely initiative by the Baltic Sea Advisory Council, there was an opportunity to hear about the preliminary results of the latest scientific work already in late January; perhaps a discussion about the virtues of spawning protection could have been added. The mood at this hearing was as grim as the deterioration of the cod situation the participants witnessed. 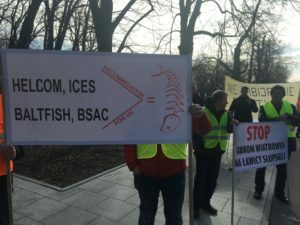 BSAC has unanimously agreed that Eastern Baltic cod is in acute critical state and that all possible measures must be explored in establishing an emergency plan for this stock. A week later, the key scientific experts and their most renowned benchmarking counterparts met for an ICES benchmark workshop on Baltic cod. They have, at long last, made decisive progress towards establishing an assessment model for the Eastern Baltic cod stock – at least that’s what the author was given to understand as a non-scientific observer to this workshop. In terms of the stock status, the mood in the room was as grim as at the BSAC meeting, summed up by one scientist who speculated that the best we can do is “leave the biomass in the water and hope for the best”. 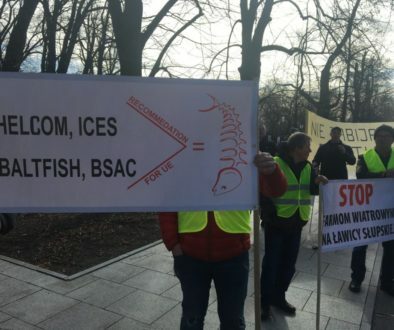 Some three weeks on, many of the Polish small-scale fishers protesting in Warsaw declared that they have not yet caught any cod this year – or just a few. They urgently called that the decision-makers be informed of their grim situation, so that they act without delay. Well, dear decision-makers, LIFE is informing you! It is time to act. Given the very serious situation described above, which is at last seen by others (see the attached European Commission letter to BALTFISH and BSAC Chairs), the time for pondering how the stock got into this state or in pointing the finger to defend one’s own interests, is over. The time for decision has come. 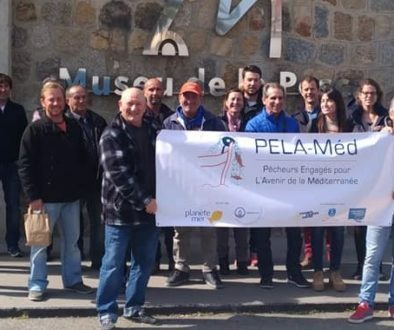 LIFE’s proposal is straightforward and based on the wise words of the scientist cited above, coupled with the fundamental need for recruitment success to guarantee sustainability for any commercial fish stock. LIFE advocates establishing, already for this year 2019, for the cod pre-spawning and peak spawning time, a biological rest period for the Baltic: a complete closure for all the fisheries targeting cod and pelagic species, the main food for cod, as well as all other fisheries known for significant cod by-catch risk, in subdivisions 25 and 26, between 1 May and 30 September. 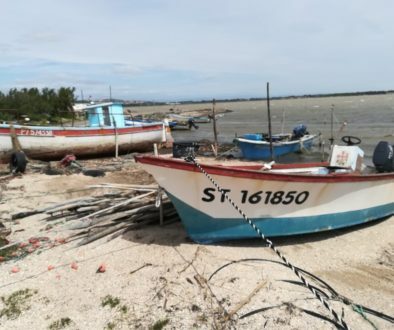 The affected fishers may be compensated for this harsh measure with temporary cessation monies from the EMFF. We must avoid the Newfoundland cod scenario from the 1990s happening in the Baltic!